First Lines Second Thoughts is a look at the first lines of well known literary works. On second thought, do these opening words stand alone as poetry? 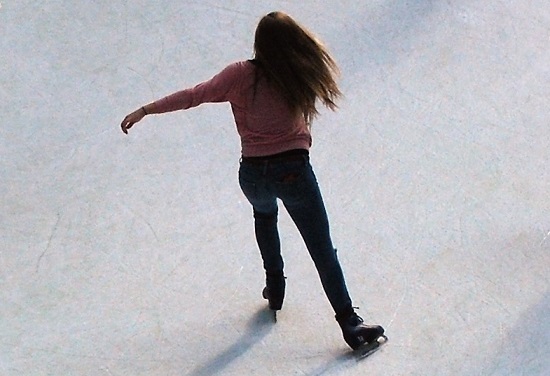 Today, on December 6, we look at the opening lines of Alice Sebold's debut novel, The Lovely Bones. white girls with mousy brown hair. started appearing in milk cartons or in the Daily Mail. It was still back when people believed things like that didn't happen. These were the lovely bones that had grown around my absence: the connections—sometimes tenuous, sometimes made at great cost, but often magnificent—that happened after I was gone. And I began to see things in a way that let me hold the world without me in it. The events my death brought were merely the bones of a body that would become whole at some unpredictable time in the future. The price of what I came to see as this miraculous body had been my life. The Lovely Bones has been translated into 45 languages and adapted for the screen in 2009 and is being adapted for the stage in 2017.